Welcome to the Randolph Elementary School website. It is our hope that students, families and neighbors use this website as a resource for current information pertaining to our school community. Our Mission is to educate the whole child to be a productive and caring citizen in a diverse community. Our Vision is to EMBRACE the diversity of students and families, PROVIDE a safe and caring environment, INSPIRE students to give their best effort to reach their full potential, FOSTER a growth mindset to motivate students toward independence and NURTURE the whole child through social, emotional and academic support. 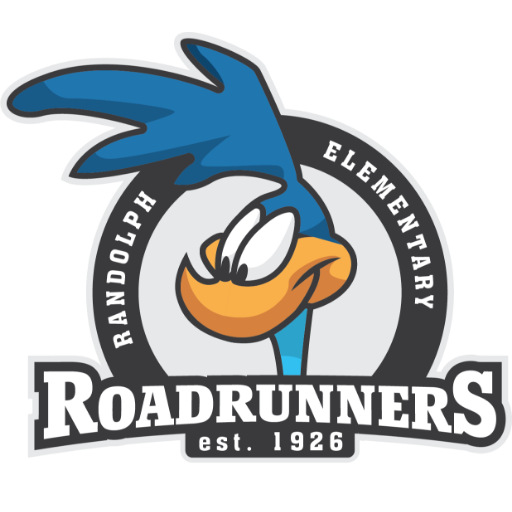 Randolph is currently home to approximately 450 students in Kindergarten through 5th grade. Our students come from diverse backgrounds and our families represent a wide variety of economic realities. Randolph is a Title One school that is organized into grade level instructional teams. Our specialists (Art, Music, Physical Education, and Technology) support students on a daily basis as well as our Interventionists, Librarian, Instructional Coach, Social Worker, Counselor and Special Education Staff. All staff work closely with the administrative team to provide focused instruction as we implement a rigorous academic program across every grade level. At Randolph, we make sure students understand and can demonstrate what it looks like and sounds like to be Safe, Respectful, and Responsible. Ours is a safe, orderly, respectful environment that promotes high levels of student engagement, effort and performance. There are two guiding principles for acceptable behavior: first, it is never okay to be hurtful; and second, it is never okay to be disruptive. Honoring the diversity and unique strengths and talents of each student guides our planning for individual success. We hope you will see why we are so proud of our students, families, and staff when you visit our website and our school.